Buy ALL Your Gifts in One Place! For anyone who considers themselves a "last-minute gift giver," you're in good company at Amazon 4-Star in Lone Tree's Park Meadows Mall. The 4,000 square foot retail space next to Macy's on the second floor offers toys for all age groups, beauty gift sets, cooking and bakeware, office supplies, books, and electronics. 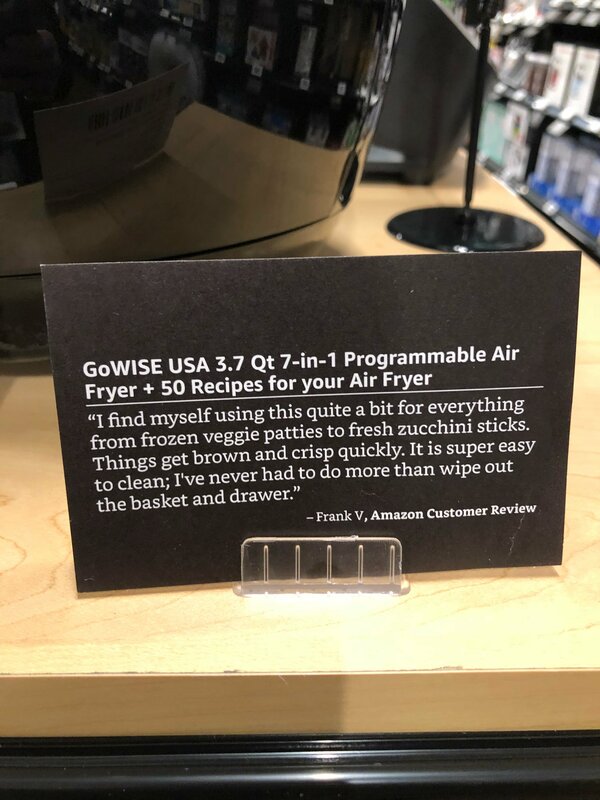 These items all possess a 4-star rating on Amazon.com and you can read customer reviews next to the products. 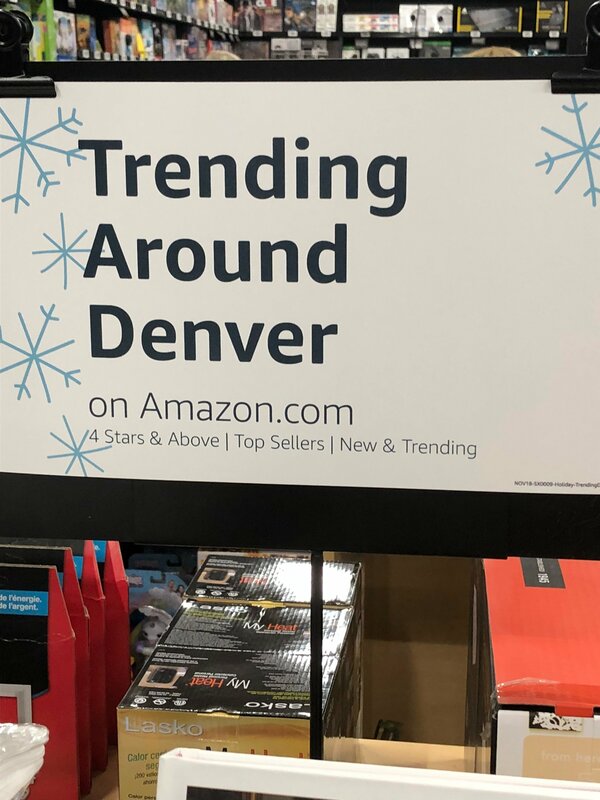 Amazon 4-Star even includes an area dedicated to trending items in the Denver area. To purchase an item, be sure to download the Amazon app on your smartphone. At checkout, you simply scan a QR code at the register, and the item is charged to the credit card associated with your Amazon account. Oh yeah, they also have cards and gift wrap available for purchase in case you needed to wrap a gift on your way to the baby shower/gender reveal/bridal shower/prison release party. 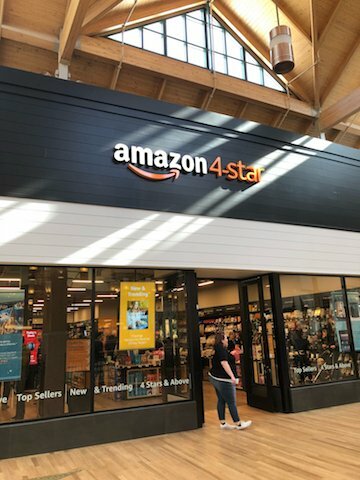 Will you be visiting the new Amazon 4-Star store in Lone Tree? Let us know your thoughts in the comments below. Pop the trunk, your Amazon delivery is here.